The four-fold aims of this charitable Trust, with their emphasis on identifying the needs of communities, supporting the vulnerable, reducing crime, and improving quality of life, are ones that deserve whole-hearted support. I am proud to represent the Greater Manchester High Sheriff’s Police Trust, and to have the chance to advance these aims in my role as High Sheriff of Greater Manchester 2018-2019. This is an organisation that really does make a difference. 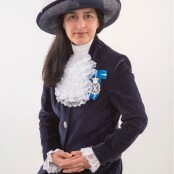 High Sheriff Robina Shah is the 45th High Sheriff for greater Manchester. 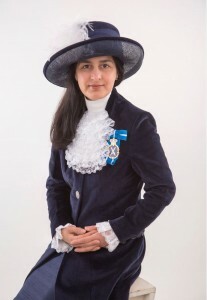 She is very proud to be the High Sheriff for 2018/2019 and looks forward to advance the aims of the Trust and working with the youth of Greater Manchester. 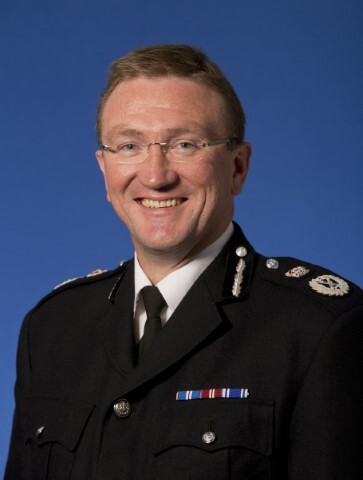 Ian Hopkins QPM is the current Chief Constable of Greater Manchester Police and the Chairman of the Greater Manchester High Sheriff’s Police Trust. 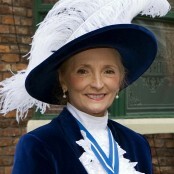 Trustee Edith Conn was appointed a Deputy Lieutenant of Greater Manchester; her interest in the Red Cross continues and grows, as she was appointed President of the North West Area of the British Red Cross in 2005 and received the Badge of Honour for Outstanding Service to the British Red Cross. 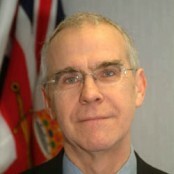 Trustee Vincent Sweeney joined Northumbria Police in 1977, transferring to GMP as Assistant Chief Constable in April 1994. He held most chief officer portfolios and membership of national ACPO Committees dealing with IT, Crime, Terrorism and HR. 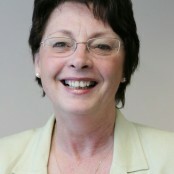 Trustee Shauna Dixon was appointed a Governor to the Corporation of The Oldham College in 2007 and is currently Director of Clinical Leadership ,Deputy Chief Executive of Oldham Primary Care trust. Shauna was honoured by Her Majesty The Queen in the New Years Honours List and was awarded an MBE. Trustee George Almond was appointed by her Majesty the Queen a Member of the Order of the British Empire in 1992 and as a Commander of the Order of the British Empire in 2000 for his contribution to Fire Engineering, both nationally and internationally. Trustee Paul Griffiths is an assessor for the Queen’s Award for Voluntary Service, a trustee of The Manchester Guardian Society Charitable Trust and a member of the Duchy of Lancaster Benevolent Fund panel in Greater Manchester. Trustee Nicolas Bird has given a great deal of time to the community over the years, specifically to St John in Greater Manchester. 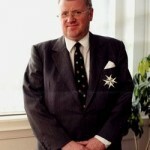 He was also made a Deputy Lieutenant of the County of Greater Manchester in 2001. 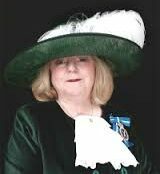 Trustee Christine Lee Jones was High Sheriff of Greater Manchester in 2011-12 and has been a Deputy Lieutenant for the county since 2007. She has been a JP since 2008. 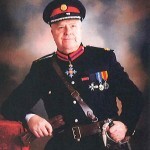 Trustee Michael Greenwood was appointed a Deputy Lieutenant in 2007 and is currently serving as a Trustee for the Greater Manchester High Sheriff’s Police Trust. 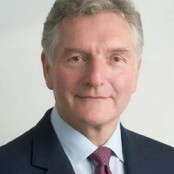 Trustee Paul Lee is the Chairman of the Feoffees of Chetham’s School of Music and was for many years Chairman of the School Committee of Chetham’s. 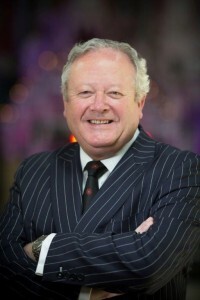 He is a Board member of the CBI and of Barlows plc, a Chester based property company. Trustee Sharman Birtles is the former High Sheriff for 2015/2016 and has decided to stay on as a Trustee to continue her great work. Improve the quality of life of all communities in the Greater Manchester area, with vulnerable groups and victims of crime being priorities. Support wide ranging initiatives that address issues of crime reduction concerning the public and affecting the quality of their lives. Support community and race related initiatives including those which assist vulnerable groups with special and distinct needs, as identified through local consultation. Seek to support and complement initiatives arising from locally agreed Crime and Disorder crime reduction strategies, and support initiatives that arise from local consultation identifying concerns outside these strategies.